You yelled at your kids. Again. You didn’t mean to speak so harshly, but the words fell out of your mouth in an angry blaze and there seemed to be no stopping them. Besides, that child really got you MAD! You had a great reason to yell! 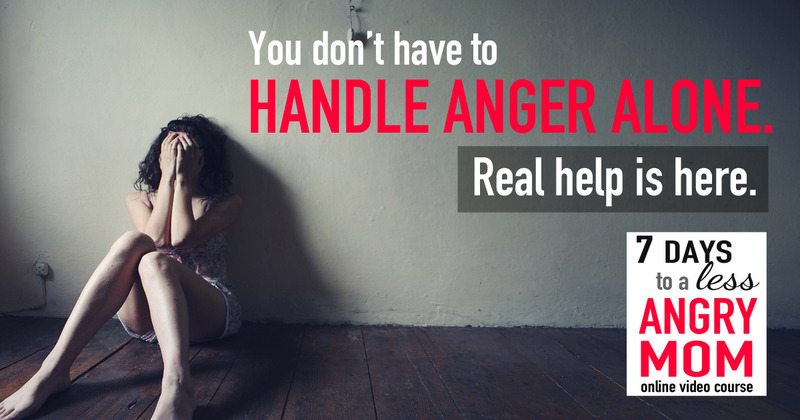 And yet… bottom line, you know that your anger flare up wasn’t right. hopelessness (“I want to change, but I have no idea how to break this cycle.”). And the longer the cycle continues, the more out of control you feel, right? Oh, I have been there, dear momma! 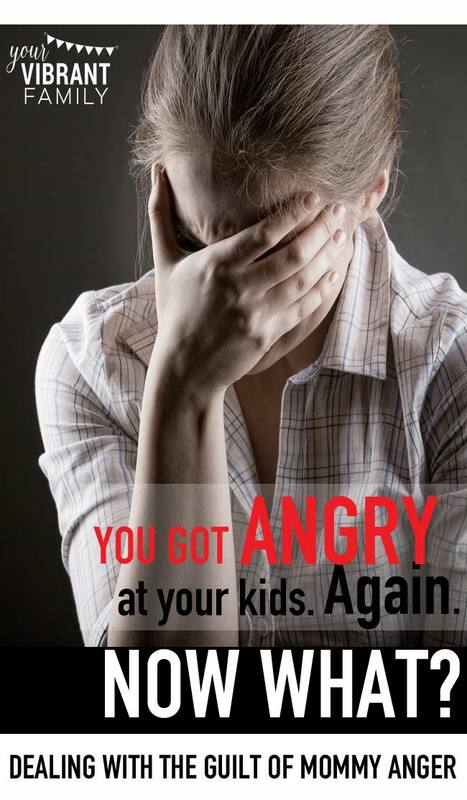 As a mom to four passionate and feisty little ones, I have responded in anger many, many times when I shouldn’t have. And I understand that heavy burden that still remains inside a mom (even after she’s asked for forgiveness and everyone else has moved on). You want freedom–freedom from the condemning guilt, and freedom from mommy anger itself. I want you to see that you’re not alone in this. Every mom struggles here. I want to give you a FREE Printable that will remind you of 6 important truths to keep you from going down the anger spiral. This freebie is an amazingly powerful tool that you can use everyday to reframe your thinking when you’re stuck in the anger spiral.